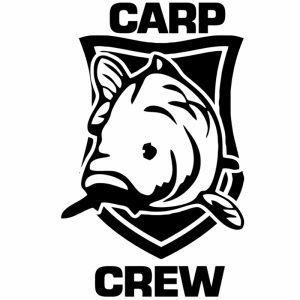 Carp Crew bait boat decal. Love that carp vibe? Constantly chasing that biggun'? 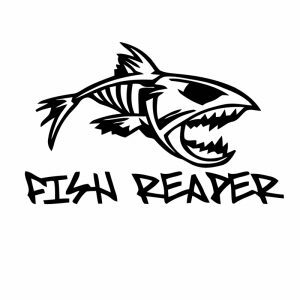 Customise your bait boat with our decals. Our decals have a 2 - 3 year life so you know you can style out your bait boat for years to come! Size - 8cm x 8cm Package content: 2 decals Please note sizes are rough USE CODE 'THATSCARPY' AT CHECKOUT FOR FREE WORLDWIDE SHIPPING! 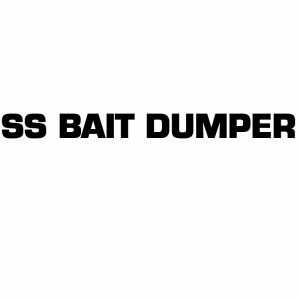 Customise your bait boat with our decals. You choose the design and colour and we will do the rest! 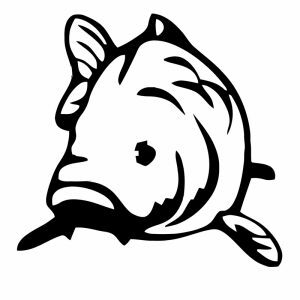 Our decals have a 2 - 3 year life so you know you can style out your bait boat for years to come! 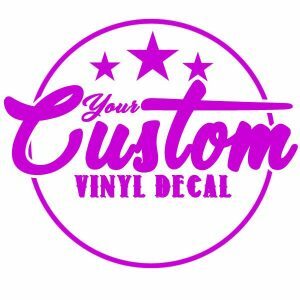 Size - 10cm x 5cm Package content: 2 decals Please note sizes are rough USE CODE 'THATSCARPY' AT CHECKOUT FOR FREE WORLDWIDE SHIPPING!